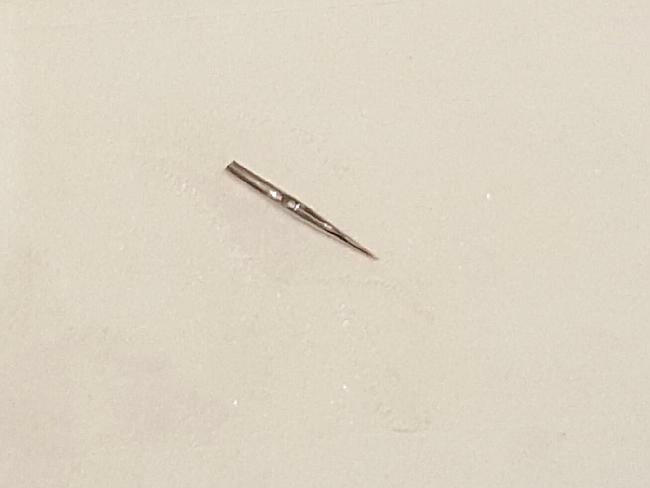 Kids clothes have been recalled, because found an needle in it. Unfortunately to hear the news that kids clothes have been recalled. The reason why Askwear so dislike children's clothes have quality problem, because children barely able to resist a little bit of the injury. 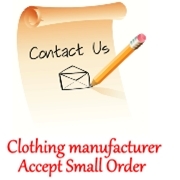 Therefore, Askwear have always uphold the principle of quality first, to provide customers with high-quality clothing. 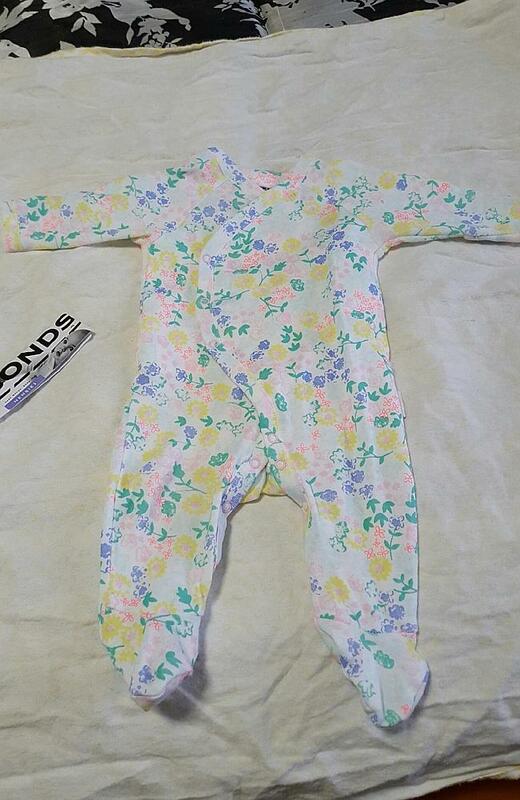 Bonds has urged thousands of Australian parents to return some styles of baby clothing purchased between December 2013 and August 2015. 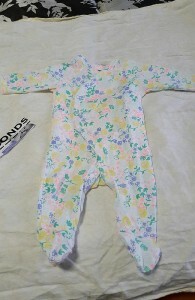 They include the Newbies Longsleeve Coverall (sizes 00000-0 and style no. BYKUA or BYKUW), Pop Woven Dress (sizes 000-2 and style no. BYGJA) and Beginnings Cardigan (sizes 0000-0 and style no. BZMKA or BZMKT) ʱ?? Time span almost 2 years, is almost impossible to count the total number of security risks of clothing into the market, which is clothing manufacturers and clothing brands irresponsible consequences. The recalled clothing generally has a different quality, but the worst is that the needle left in the clothes and children's clothing! This is a very bad thing. 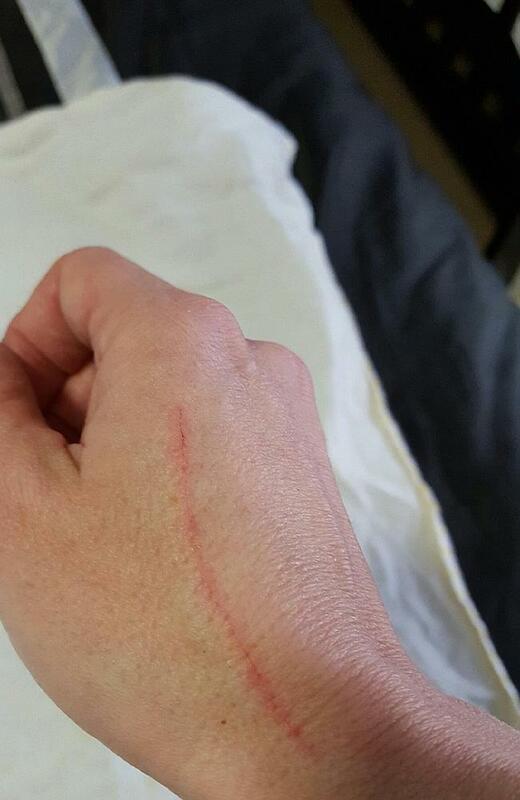 Mrs Brooks posted on Facebook a photo of the needle and the scratch on her hand on Monday and it has already been shared more than 1600 times. Horrible, this will cause very serious damage to the child. Typically when clothing packing to go through a metal detector to ensure that there is no substance in the clothes apart from other metal buttons outside, we can not understand why it is so dangerous needle will appear in the clothes. It is to be recalled garments. Lastly, we hope all the clothing manufacturers can have strict quality control system, and resolutely prevent the emergence of such a dangerous thing.